One of the first things a visitor notices at Hexo’s production facility in Gatineau, Quebec is the sound of wild animals in the greenhouse. The grow rooms itself is full of insects used for pest control, ranging from tiny mites to ladybugs to wasps and dragonflies, but the most noticeable sounds are those of hawks playing on irregular loop via a CD to deter birds from coming in. It gives the space an ambiance of wildness appropriate to the atmosphere of the cannabis market. 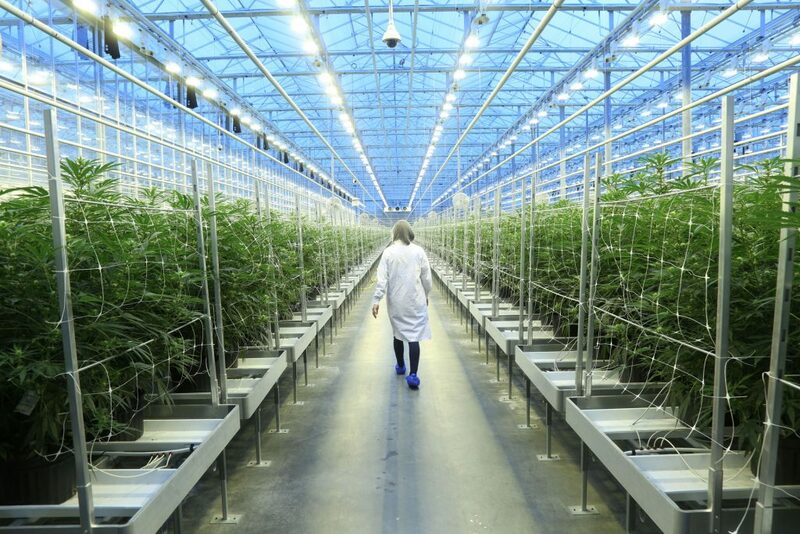 My visit to the Hexo facility, part of a media tour, occurred a week before legalization, as every licensed producer in the country was doing everything it could to get as much of its product ready as possible, by whatever means it could manage. Security at the facility was extreme, as is the norm in the industry—one cameraman noted he had seen military bases with more relaxed entry policies. 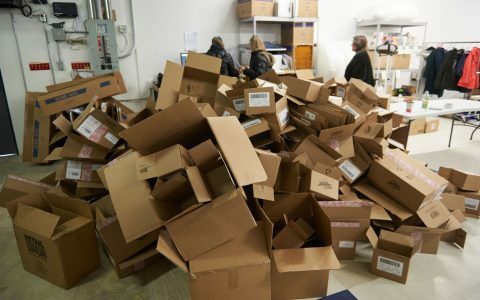 The previous day, competitor Aphria announced it would not be able to meet its supply agreements with 10 provinces and the Yukon due to “short-term supply chain issues,” and Aphria CEO Vic Neufeld was warning consumers that his company wouldn’t be the only one to fall short. There was no atmosphere of worry at Hexo, however. 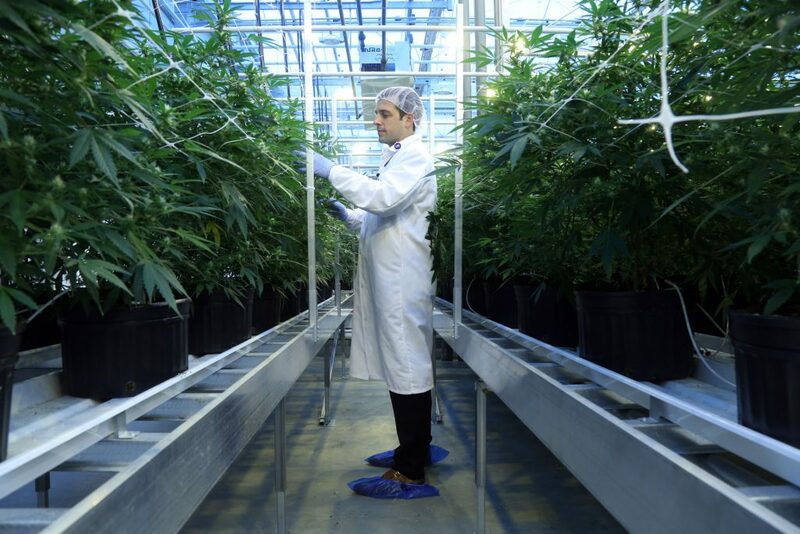 This could have been pure bluster, but by the second week of legalization—as shortages were the rule for cannabis retailers across Canada—Hexo announced it had delivered on all orders and replenished its stock nationwide. 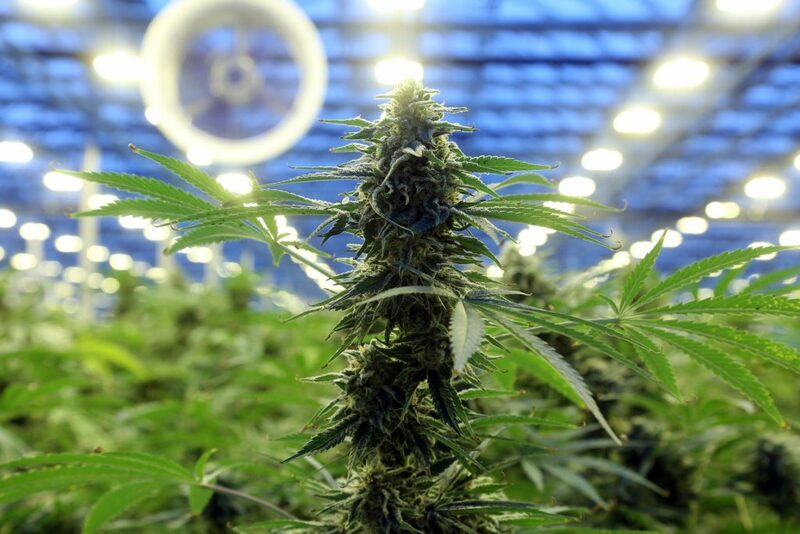 As a “smaller” major LP, Hexo has supply agreements with fewer provinces, but the agreements it does have are impressive, particularly the five-year preferred-supplier deal with the Société Québécoise du Cannabis for 200,000 kilograms. (Other agreements are with British Columbia and Ontario.) 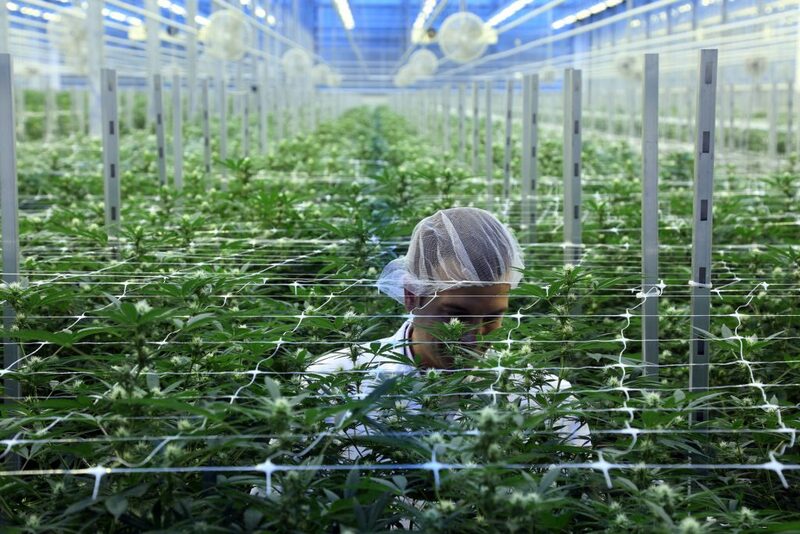 The company also signed an attention-getting deal with Molson-Coors this summer to develop cannabis drinks, and opened its first international production site in Greece in late September. 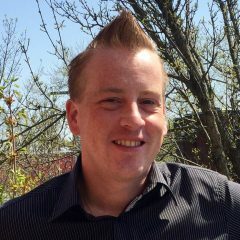 Throughout September, the company had been under pressure from activist shareholders Riposte Capital to raise its share prices by engaging with potential buyers of the company, taking the company private, getting a direct investment from Molson-Coors, or merging with a similarly sized company. By early October, however, the principal question most had for the company was whether they would be able to meet their supply targets. She invoked the difficulty of getting excise stamps, whose complexity had yet to be made public, as an example of an unexpected hurdle creating delays. In the future, meeting demand will be a lot easier. 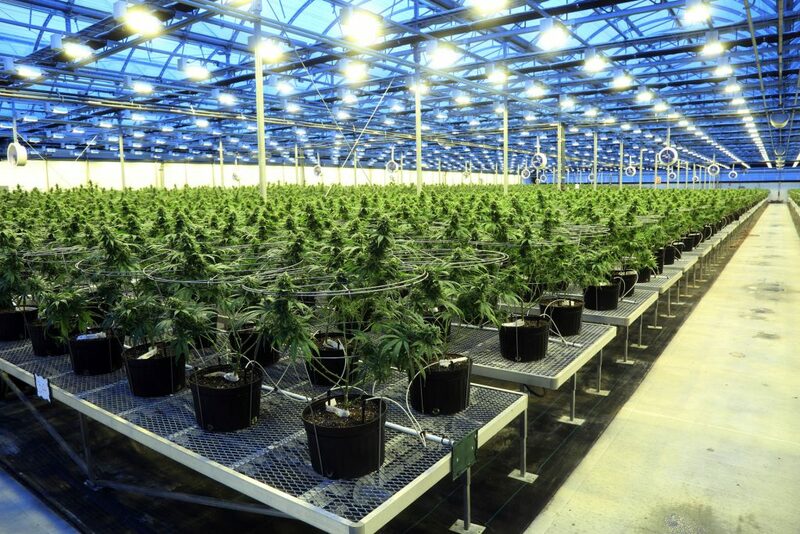 A visitor to the Hexo facility must first drive past the frames of the company’s 1 million-square-foot warehouse, behind which the existing 310,000 square-foot facility seems slight by comparison. It’s slated to open by the end of the year.